Last week we looked at The Bike Design Project, a competition between five design teams and bike builders to create the perfect urban bike. And today we have a winner, which will now be put into production by Fuji—so you'll be able to buy it, if Blade Runner-looking velocipedes are your thing. 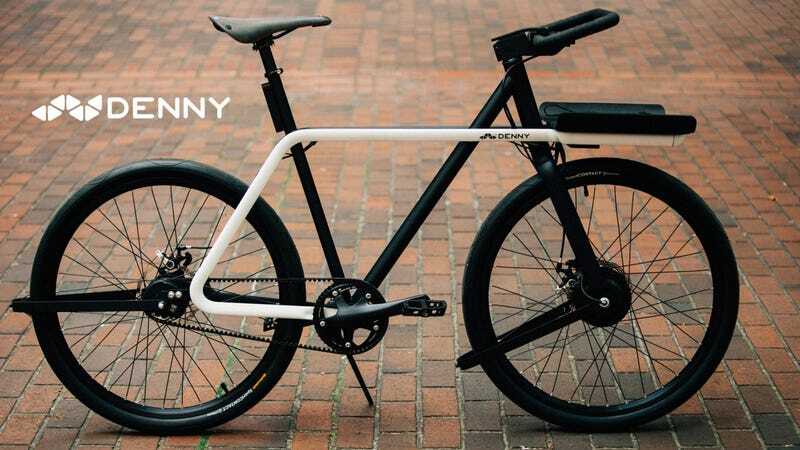 The winning design, as chosen by online voters, hails from Seattle; a collaboration between the industrial designers at Teague and local bike builder Sizemore Bicycle. All of the entries were packed with electricity-powered features, but Seattle's contribution, "Denny, goes the furthest down that road—starting with electric pedal assist. Now, plenty of luddites (grouches? purists?) 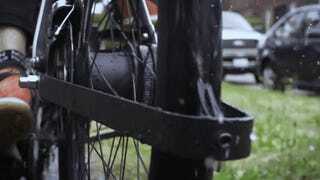 will question whether you truly need anything more than a dependable piece of steel and some wheels. Yet, based on the popularity of Denny, plenty of cyclists are interested in what might amount to the street-borne equivalent of a Nest thermostat.